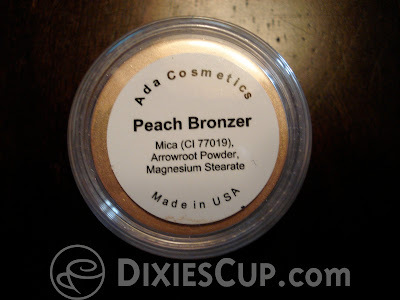 Prior to receiving this peach bronzer, I had never heard of the Ada Cosmetics brand. 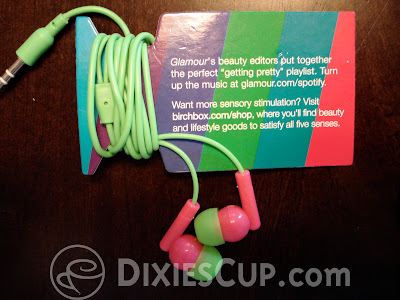 Initially, because of the cheap plastic packaging, I wasn't really interested in using this product. 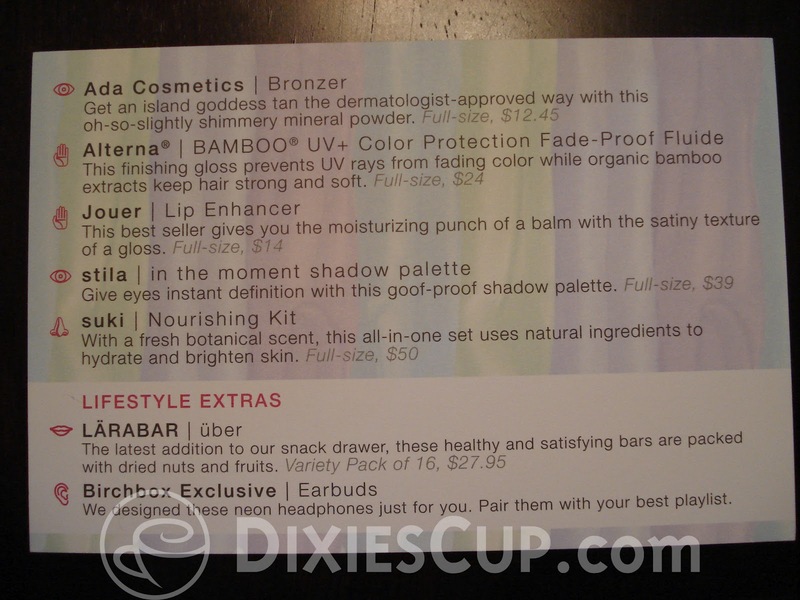 Also, since I have fair skin I tend to shy away from bronzers. It always seems to make me look orange and like I am wearing too much makeup. I can't remember why I decided to eventually try this, but I did, and I LOVE it! 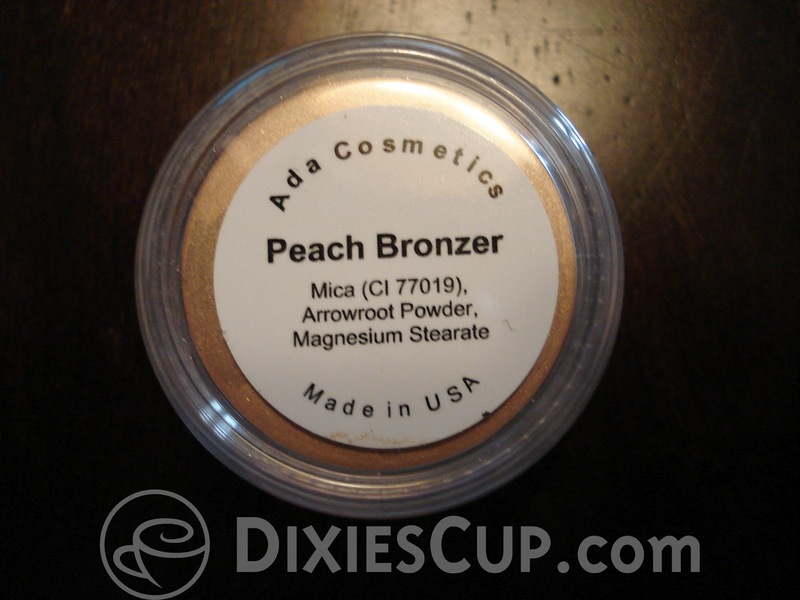 Since it is a peach shade, it works really well with fair skin tones. 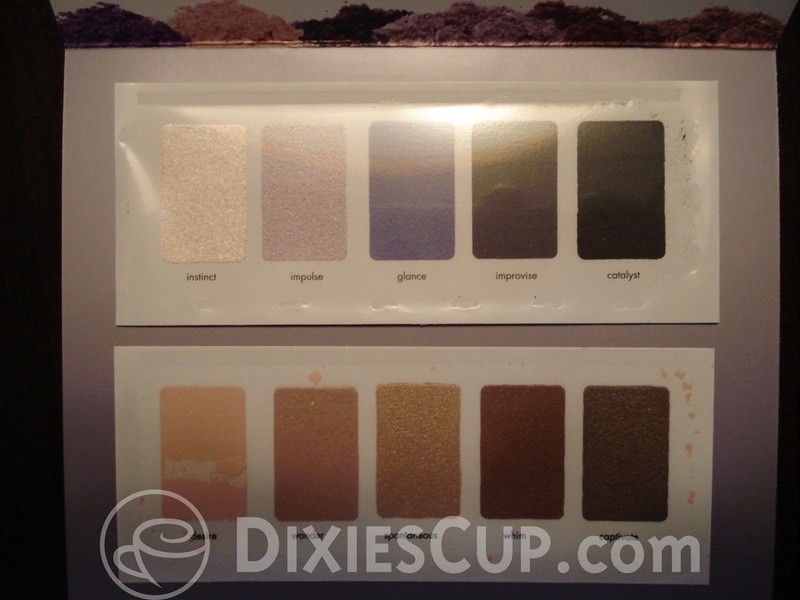 It adds a nice little shimmer, but it's not too heavy. It helped to give my face a little extra color that was very subtle. 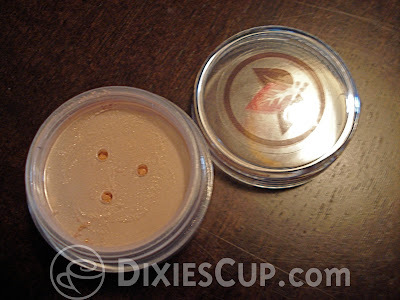 I also used it to highlight below my brow bone and at the inner corner of my eye. This bronzer is very versatile! Here again we have a moisturizing product for the hair. 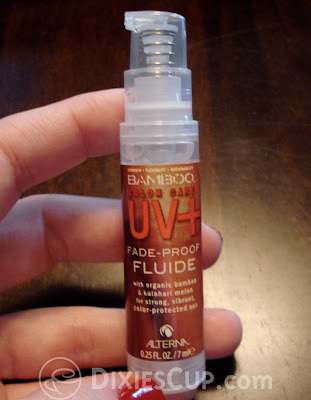 This one is different in that it claims to be a finishing gloss that prevents UV rays from fading hair color. I really love the smell. It isn't too overwhelming, but you notice it throughout the day, and I like that about hair products. It seems to help control the frizz quite a bit and it makes my hair feel extra soft. As for the claim about preventing fading... I cannot necessarily say I noticed a difference, but I don't spend all that much time in the sun anyway! I have seriously considered purchasing this product as well, but I have so many other oils and conditioners that I would like to finish up first. I'll definitely keep it in mind. Prior to this product, I have tried one other product from Jouer. 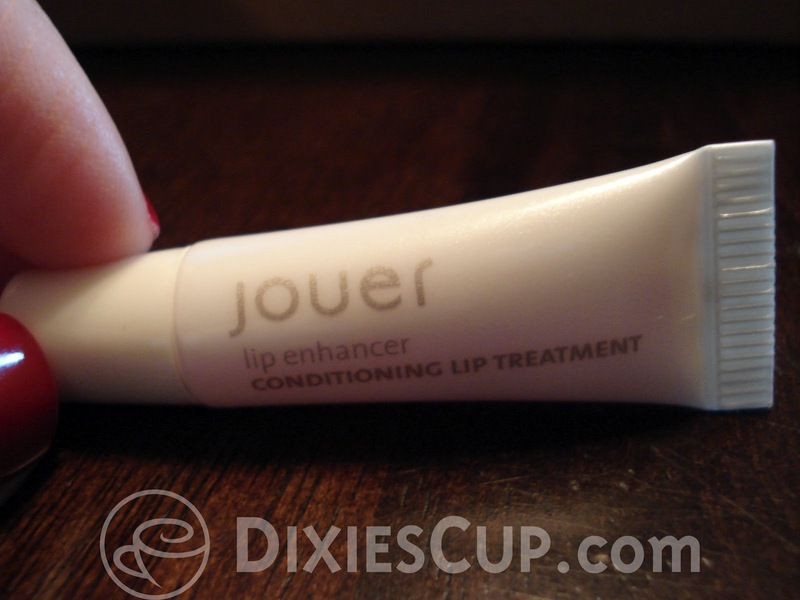 I liked the product, so when I saw this lip enhancer, I was excited to try it. 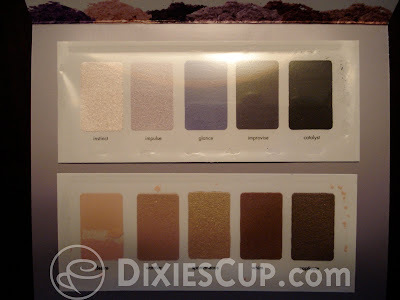 I recently used this sample on two different days and I got several compliments on my eye makeup both days. I am accustomed to using either Urban Decay or Tarte eyeshadows, and Stila seemed to be a little different in pigmentation (a little lighter) but I still liked the finished product a lot. 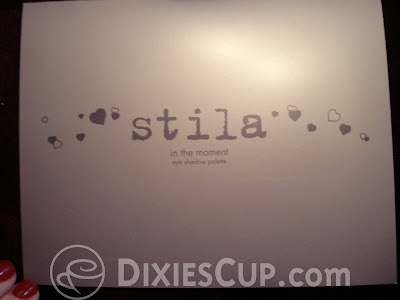 I actually went to Sephora recently to purchase this eye shadow palette, and ended up getting something different (that I will write about soon), but I regret not getting the Stila palette. I do plan to eventually purchase this product. Ahhh Suki Suki. (Sorry. You know you were thinking it.) I was NOT impressed with this product. I will be honest... I only tried the "Moisture -Rich Cleansing Lotion" and hated it so much that I couldn't bring myself to try the other samples. 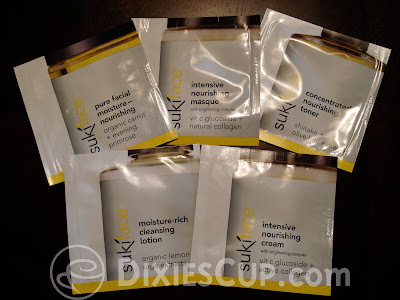 The texture was weird and it left a horrible, sticky film on my face after I rinsed and dried. I had to immediately wash my face with my usual cleanser. Maybe if I was expecting it, I wouldn't have been so caught off guard, but there was no warning. So I panicked! And I don't like things that feel weird on my face. I can't handle it. I'm going to be honest again. I haven't tried this. 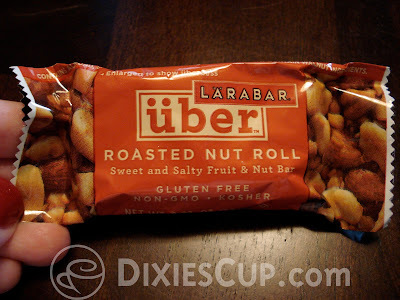 I eat Luna protein bars all the time and love them, and I imagine this would be similar, but I just haven't tried this yet. 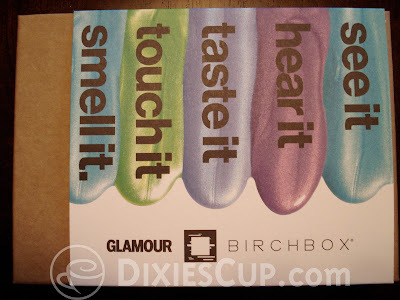 There were quite a few products in this box that I loved. 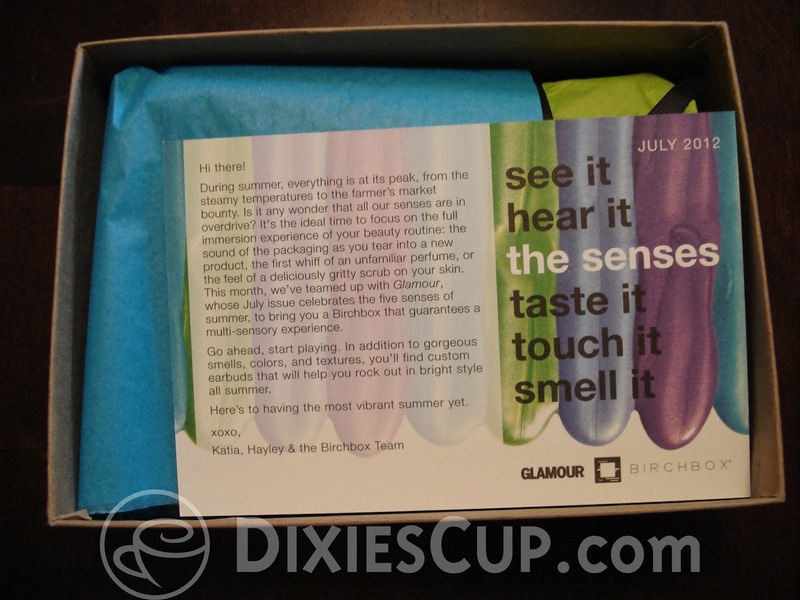 It always makes me happy to get my Birchbox every month. 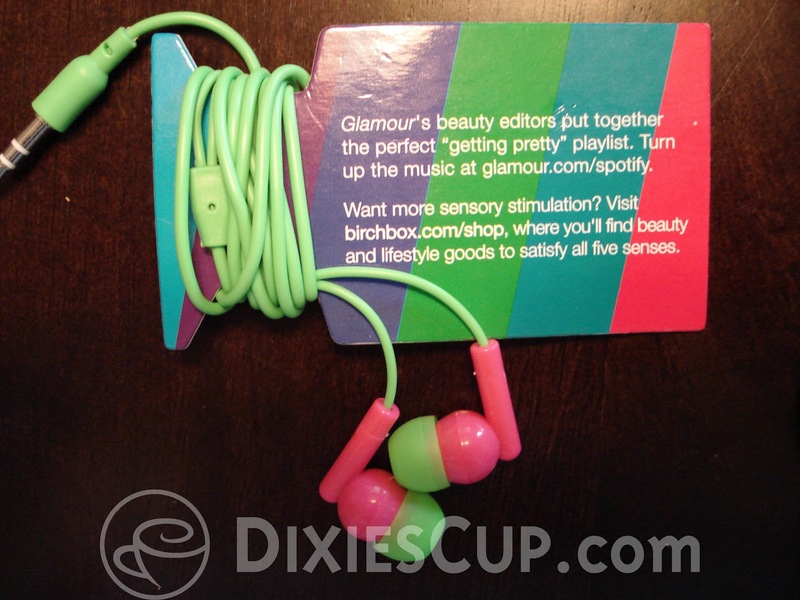 It makes me even happier to get one that allows me to discover a lot of new products I love! I hope I don't bore you with these beauty box reviews... I really like to share all the new things that I try.